GSB’s ground-breaking bill delivery to popular cloud storage providers is a secure, digital communications platform that enables billers to easily communicate with customers through the digital channel of their choice, thereby increasing electronic adoption. Consumers are able to choose from popular cloud platforms: Amazon Drive, Evernote, Microsoft OneDrive or Dropbox (with additional platforms being added regularly)*. Consumers are increasingly storing their electronic files in popular cloud storage systems like Dropbox and Microsoft OneDrive. Delivering bills and statements directly into cloud storage file saves consumers time and makes current and past bills easily accessible. These statements and bills contain links to payment providers, where applicable, making timely payments a breeze.  eBills are delivered directly into your customer’s chosen cloud service every month. Includes links back to your payment website allowing customers to pay their bill directly. The consumers are alerted via email when the new documents are uploaded. Add tags, URLs, marketing, support information, and even HTML headers. As an active user of a cloud storage service, your customer can sign up to receive bills in their cloud account. Registration is quick and easy. 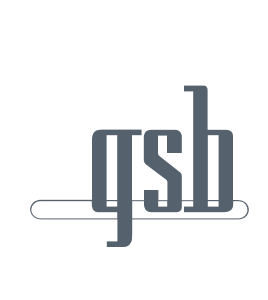 Customers select their cloud storage account and grant GSB permission to drop monthly statements or bills into a designated folder. 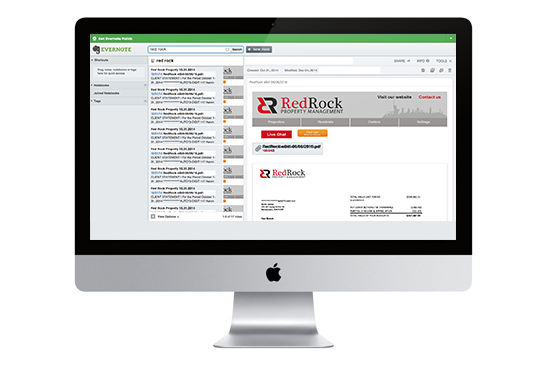 Customers will also receive an email notification each time a new document has been delivered. Why not schedule a demo today?